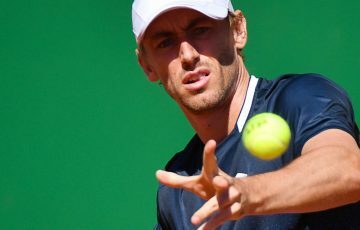 John Millman and Arina Rodionova have won the singles titles at the William Loud Bendigo International in Victoria as the Australian Pro Tour concludes for 2012. 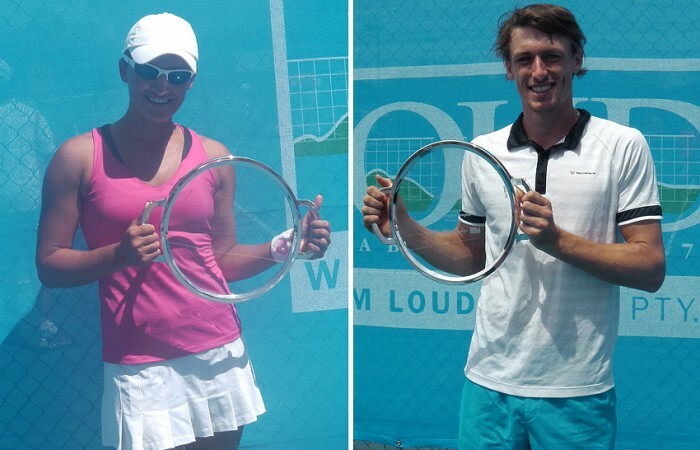 John Millman (Carina, Qld) and Arina Rodionova (Melbourne, Vic) won the singles titles at the William Loud Bendigo International in Victoria yesterday, closing out the Australian Pro Tour season for 2012. Top seeded Millman defeated fellow Queenslander and Traralgon winner Ben Mitchell (Worongary, Qld) 6-3 6-3 to claim his first title since 2010. “It’s good to get a win. 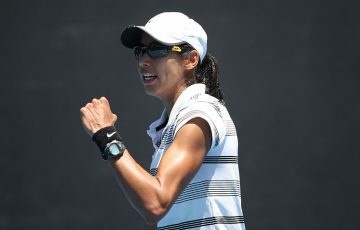 It’s a massive difference from making a final to getting the win in terms of how you feel about yourself,” Millman said. The 23-year-old had a tough road to the last round defeating Dayne Kelly (Hillside, Vic) before playing a series of three set matches, beating the likes of Gavin Van Peperzeel (Sandstone Point, Qld), No.7 seed Luke Saville (Barmera, SA) and third seed Adam Feeney (Gosford, NSW). Millman said he had to play with high intensity to get the win yesterday. 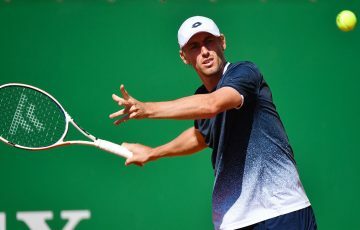 “I had a good win in the quarters where I managed to get my intensity back up there, that pushed me on in my semifinal match and I just managed to carry that bit of energy into the final,” he said. “Ben played really well to start off with. I wasn’t getting a look into a lot of his games but he was getting a look into a lot of mine. I managed to change the momentum and I knew if I won that first set it would be tough to come back. Millman will return to Queensland to play in the Asia-Pacific Tennis League this week before heading to Japan for a couple of Challenger events in mid November. 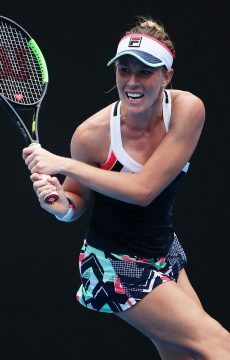 Arina Rodionova also sealed her first singles title for the year when she defeated top seed and world No.108 Olivia Rogowska (St Kilda, Vic) 6-4 7-5 in the women’s singles final. 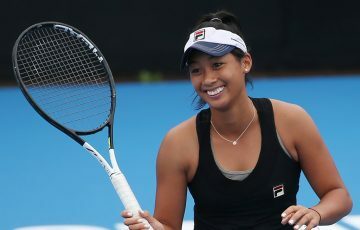 The No.7 seed has found some form heading into the Australian summer, having also finished as a finalist in Traralgon last week where she fell just short to Ashleigh Barty (Springfield, Qld). “I’m really happy with the result but can’t wait to enjoy a few days off,” Rodionova said. “I’m pleased with the way I’m playing because it’s been a really rough year. I got injured in April and had to sit out for a while. Rogowska was up a break in the second set but Rodionova found a way to break back. “It wasn’t a pretty match. We were both really tired, I played 7-6 yesterday against Ashleigh and Olivia had a lot of long matches this week too,” Rodionova said. 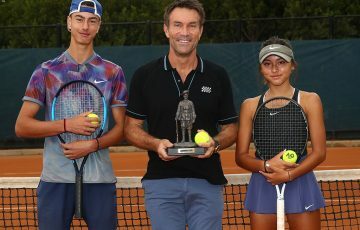 In the doubles event, top seeds Barty and Sally Peers (Glen Waverley, Vic) reversed last week’s score to win the women’s title in a close one over Rodionova and former world No.1 doubles player Cara Black (ZIM) 7-6(12) 7-6(5). No.3 seeds Adam Feeney and Matt Reid (Dural, NSW) won the men’s doubles title over No.4 seeds Michael Look (Scarborough, Qld) and Matthew Barton (Manly, NSW) 6-1 3-6 [14-12]. The Australian Pro Tour will resume for a brand new season in late January 2013 for the McDonald’s Burnie International in Tasmania.